After all, any song with the word ‘white’ in it has be hateful in this angry climate roiled by the Left. Just look at the graphic above if you have any doubts. The Left’s fury against America is boundless, as they label the National Anthem, geometry, and cartoon characters racist. I’m exhausted by the vacuous fury of this mob. Please, go away. Don’t come back until you grow up. The Left wants to take our freedoms away. FIGHT BACK. I had to post these, since at any moment they could be censored off of YouTube! Listen and download while you still can, people! Work fast everyone! The culture police may be censoring these faster than you can say Prager University. I’m so fed up with these pundits. When they see that they are losing an argument, they hit the race card button. When they speak and sane people laugh or won’t pay attention to their insane rhetoric, they hit that button. No matter what we sane ones utter, if the left doesn’t feel good about it, the button comes to life. About two years ago, these dummies wanted the song, “White Christmas” out of the equation, because it was deemed as racist. That darn button again. 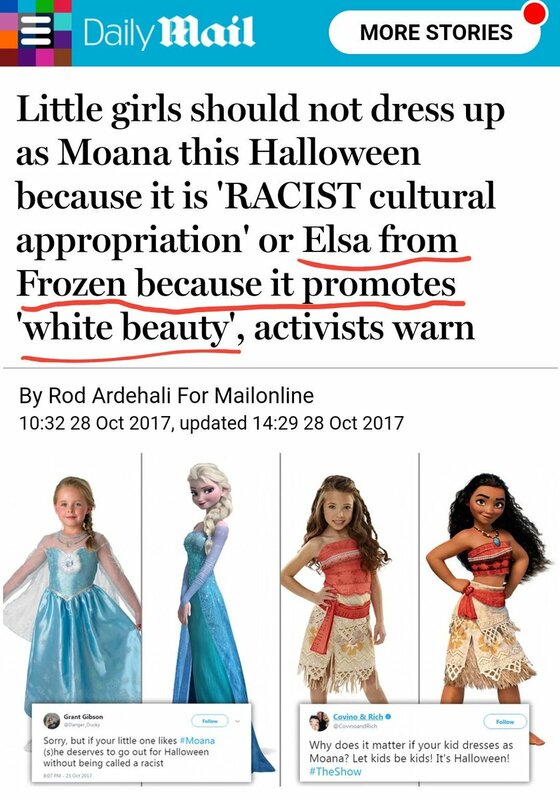 A dumb and dumber loony went to court for the purpose of claiming that snow was a racist thing. The judge asked the plaintiff how he was preparing to sue God. The case was thrown out. Guess that darn button doesn’t work against God.